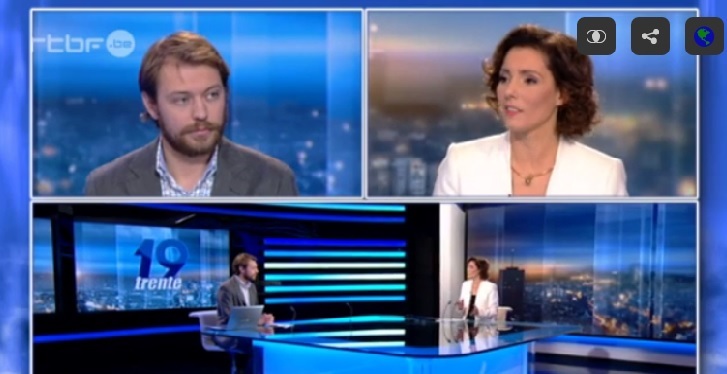 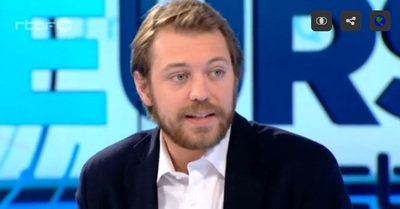 Thomas Renard intervenes regularly in international media (press, radio, TV) over matters of international security, terrorism and EU foreign policy. He is a security consultant for the Belgian public broadcaster RTBF. 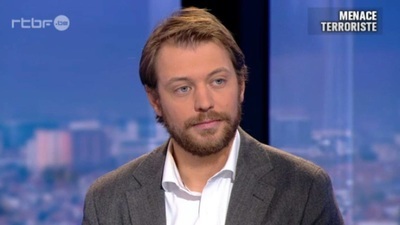 He has been interviewed/quoted in Le Soir, La Libre Belgique, L'Echo, La DH, Vers l'Avenir, RTBF, RTL, The New York Times, NBC, The Guardian, BBC, Le Monde, Sky News, RFI, Le Temps, Euranet TV, Deutsche Welle, Deutsche Press Agentur, Christian Science Monitor, al-Jazeera, al-Arabiya, Xinhua, China Daily, L'Orient Le Jour, Mainichi Shimbun, among many others.